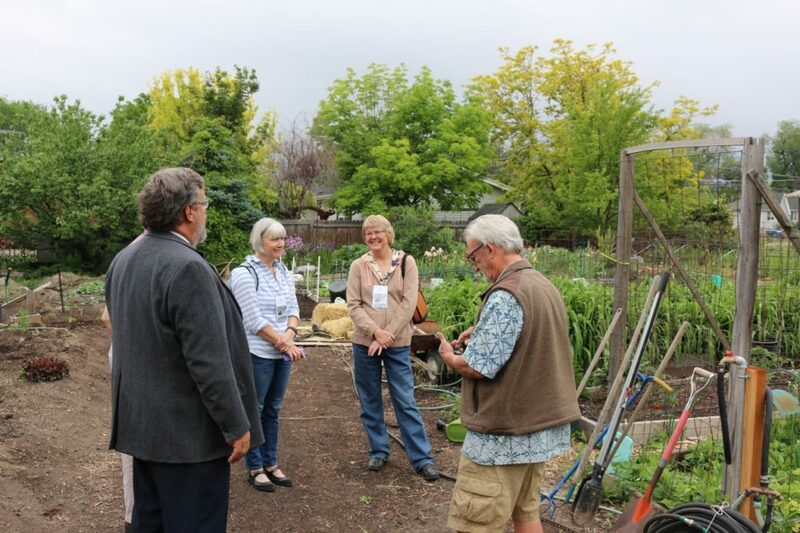 Touring the community garden at a cohousing community in Salt Lake City. During a 2016 conference titled, “Cohousing: Aging Better Together”, architect Charles (Chuck) Durrett admitted that with cohousing, “We aren’t doing anything that hasn’t been done before, but now we are doing it consciously.” He and his wife Kathryn (Katie) McCamant coined the word “cohousing” and pioneered the movement here in the United States after visiting Denmark in the 1980s. The design and overwhelming benefits of the lifestyle so intrigued them that together they have gone on to help create over 50 cohousing communities here in the U.S.
Potluck among community members at a Cohousing Community in Tucson with their Common House in the background. Talking cohousing with new friends. What every speaker at the conference seemed to agree on was that cohousing brings people together. And when people come together, they thrive—especially as they age. Is it challenging to live so closely and interdependently as the cohousing model? Yes, it can be. But as one person said, “Yesterday I was playing bridge, today I’m creating a neighborhood.” Not only does cohousing communities work together to create a neighborhood that satisfies them all on a deep level, but the very act of working together in proximity adds to their connections. 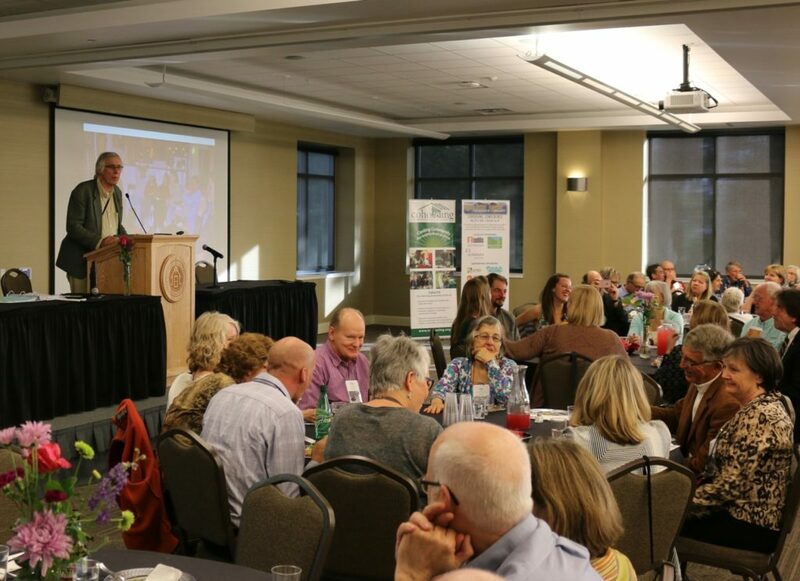 As Durrett says, “Cooperation is really the windfall and ultimately trumps the architecture.” The creation of a cohousing community allows each member to get in touch with what is most important to them, what they really want in a home and a neighborhood. That, in turn, gets them in touch with what they want to “be” in the future. 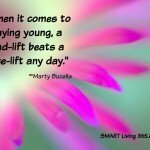 That valuable awareness is important no matter what a person’s age, but it is particularly important as a senior. A big part of the design in every cohousing community is the Common House. While each home is typically individual and private, a large common house with communal facilities like a commercial-grade kitchen and meeting rooms is critical. The reason the Common House is so important is because people need to “run into each other and break bread together.” Another element in the design is making walkways and front doors visible to each other so that it is easy to connect. For that reason, garages and parking are usually on the periphery of the property. Why? Because, as Durrett says, “My relationship with my neighbor is more important than my relationship to my car.” What else goes into the typical cohousing community? While it really depends on the people who helped design and create it, a community garden, green and sustainable features, barbecue areas, workshops, and art rooms seem to be part of most. 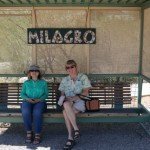 What makes them different than a condo or any senior housing community like a Del Webb Sun City? While similarities certainly exist, a cohousing community is self-created, self-managed and self-maintained. Sure, it’s always possible to hire someone to do that work, but it is in the learning to work together and create that some of the most powerful connections develop. People also discover what is most important to them, what they are willing to pay for and maintain, and to actively participate in their life and community on an ongoing basis. 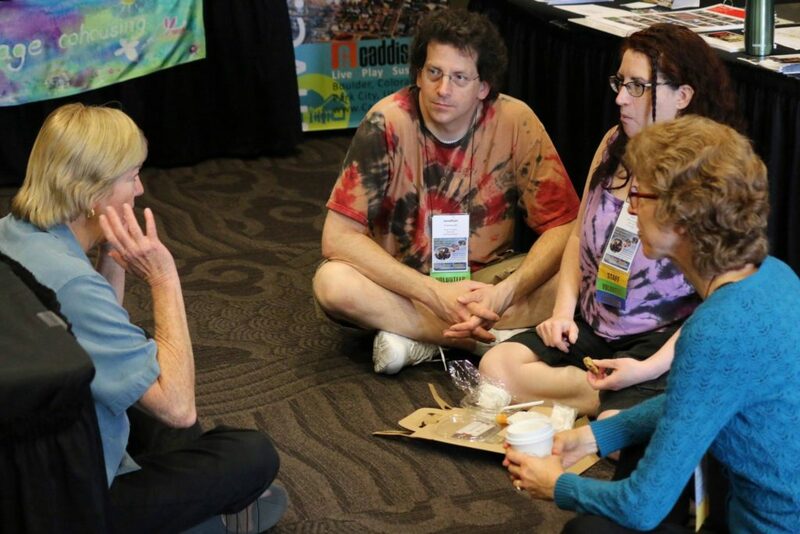 How do you start a cohousing community? 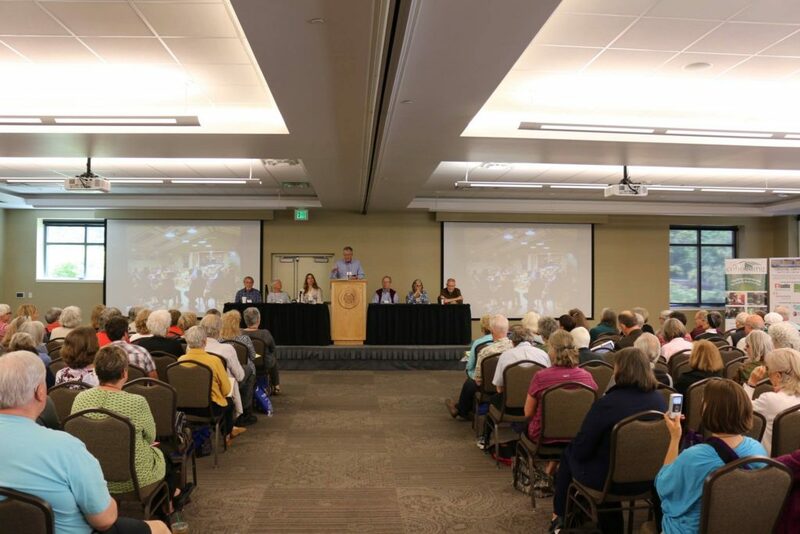 Fortunately, Durrett and McCamant have authored a book entitled, Creating Cohousing * Building Sustainable Communities along with a series of related books on the subject that details how to get started. 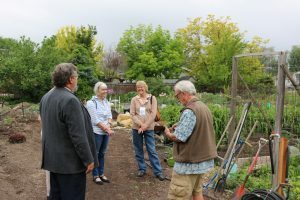 Also, the “Cohousing Association of the United States,” (Coho/US) maintains a website with pages of information listing existing communities, how to form a new community, and hundreds of articles about the process. Plus it is always possible to visit many of the existing cohousing communities around the country and get a feel for the people and the lifestyle before committing. Chuck Durrett sharing his passion for cohousing at the closing dinner. While cohousing may not be for everyone, there is no denying that bringing people together in community is healthy for all of us. 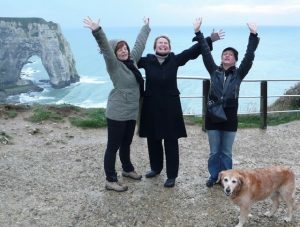 As more and more of us discover that relationships and experiences are far more rewarding than big Mac-Mansions in the suburbs, and as the media continues to report that loneliness and disconnection can cut nearly ten years off of a person’s lifetime, discovering new ways to create a community deserves our attention. 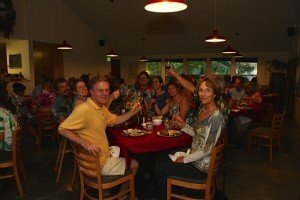 It is very true that most of the seniors want to live their life naturally like they live in their family at home so cohousing is a great option for them. They can feel the family touch here. Thank you for sharing. The idea of a community such as this as we age is intriguing. There would be so many benefits with neighbors helping each other that the impact on caregivers alone would be substantial. I’m glad we’ve got you to keep abreast of these options. I would have never known otherwise. I was just having a cohousing conversation with my sister up in B.C. last weekend. What she was commenting on is that while families of Asian and Indian origin have been cohousing forever, more and more families of European descent are purchasing houses together, simply because of the cost of housing in Vancouver. This is also evident by the number of renovations and add-ons that people are doing, anything from basement suites to entire new wings — still cheaper than buying two houses! Firstly, thank you Kathy, for keeping the energy around the Aging Better Together conference alive. It was such a success – I heard many people throughout say that they were saturated with good information on how to move forward with their own cohousing communities. 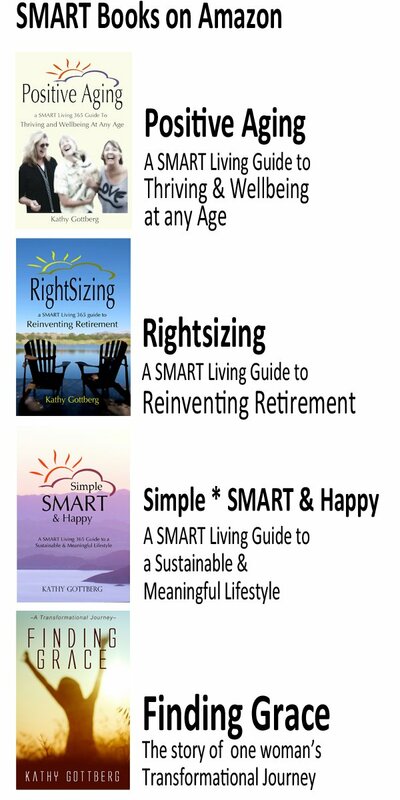 One thing mentioned by Kathy that I cannot stress enough is how important it is to read at least one of the books, “Senior Cohousing: A Community Approach to Independent Living” (Durrett) and/or “Creating Cohousing: Building Sustainable Communities” (McCamant & Durrett). Each contain the building blocks to making a cohousing community successful and helps others to better understand without you having to constantly explain what you are doing. 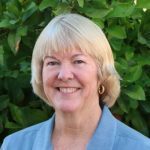 Of course, getting professionals who have experience creating successful communities facilitate the process (for instance Katie McCamant of Cohousing Solutions on financials and zoning, and Chuck Durrett on architecture), is your next step. It is an interesting concept for sure. My parents had a condo in a retirement village in FL. It had a common room and pools and activities but it really wasn’t a permanent residence for most people. Hi Kathy! It sounds like a combination of Condo living and Co-op Living — the occupants all taking part in running it. I can certainly see the value in community; my mother went ‘missing’ last week and I had trouble finding someone in her building to help. The security staff didn’t step up like I’d hoped. One thing I wonder … what happens as the community ages and members can’t play as big a role? As the founding members age, how does it sustain itself? Hi Tracey! Oh, sorry about your mom. Glad you eventually did find her. But like I said in my answer to Janis below, there are people who can help at any age so it shouldn’t be an automatic negative to age in one of these communities. Obviously the key is to continue to recruit and bring in new members, but the challenge IMHO in bringing in committed and involved members at any age. One of the founders, Chuck Durrett suggests that minimums be part of the agreement that everyone makes when they enter the community. While there will always be those who go above board and do more than expected, at least minimum participation is required. Of course everyone has options of where and how they get involved, but those minimums and a clear vetting before people buy into a community would help. Then again, until the affordability issue is resolved this will continue to be a problem. I remain intrigued by the idea of cohousing, or something similar that combines independence with a solid social network. I read somewhere recently (I don’t think it was on your blog) about some neighborhood village concept senior living arrangements that found themselves having trouble as the residents aged and found that they didn’t have the (younger, able-bodied) support they needed. As we baby boomers move through the python, the problem of aging in place will become more and more of an issue – hopefully it won’t become a crisis before it is addressed. This is interesting and reminds me of the commune idea from back in the day. As our society ages, this model is a great idea to help keep elderly out of nursing homes. We stayed in a resort in Baja that was set up like this model. Huge community kitchen and commons area with small fridges assigned to rooms, etc. Many of the rooms were nearby, though not in a circle, but all guests were there to windsurf or kitboard. It will be interesting to see more of these models come to fruition. Let’s hope the movement catches on! 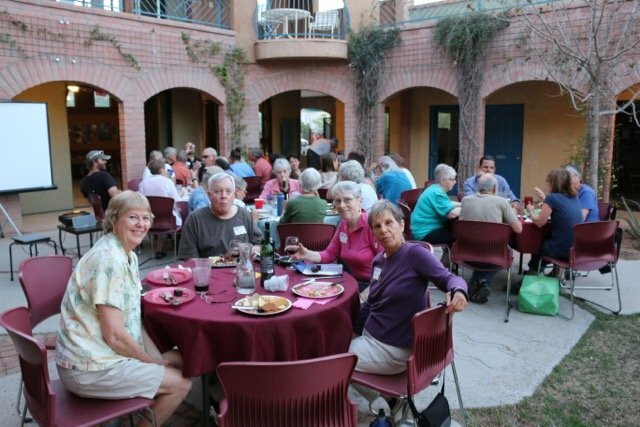 We live in a 55+ resort in Tucson for four months in the winter, and it sounds a LOT like a cohousing community. We still have our big house near Seattle for the rest of the year. I’ve looked at a cohousing community in this area but it wasn’t the right flavor. I’m still keeping my eyes open, though. It would be a great downsizing opportunity for my reluctant husband. While I’m not actively considering this, I know that the personalities and ‘flavor’ would be the most crucial factor for me. Absolutely, particularly for someone like me who is currently single! I have a friend from England who is looking at starting a community for individuals who practice consensual non-monogamy–so a group that’s more open and accepting of options beyond monogamy. Intriguing! I’ve been fascinated by cohousing for a while now, and I certainly agree that it is a good way age well. Becoming more isolated in old age is not how I want to finish my life! What invaluable information, Kathy! We have long been in need of a new way of being for our senior years, and this is so inspiring. I love what Cress said: ““This generation of seniors is not going to conform to prior aging models.” That just made me jump for joy! Thank you for going and bringing all of this to us! well thank goodness for that! I was imagining everyone living together in a great big dormitory, like in a boarding school. I couldn’t stand that. but a community area, with a private home to go to, that sounds okay. As long as people aren’t made to join in when they don’t want to….